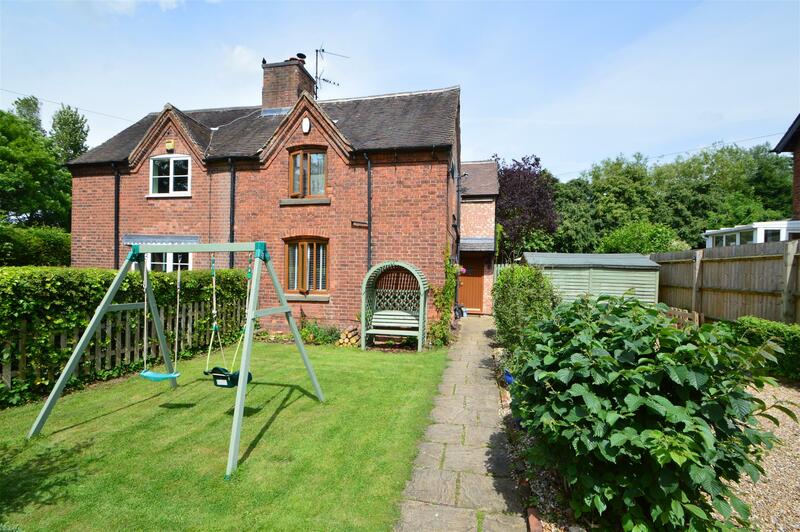 A beautifully appointed semi-detached period cottage which has been skilfully upgraded to highest of standards. The property has a light and airy feel yet retains many features you would expect to find in a country cottage. Stunning open plan kitchen area with a large garden. Situated just off the Old Melton Road in the lovely village of Widmerpool; this deceptively spacious, character family home will make a wonderful purchase. Having double glazed bay window to the front elevation, double glazed window to the side elevation, central heating radiator, solid wood flooring and feature fire surround with inset multi fuel burner. French doors to rear garden, double glazed window to rear and side, tiled flooring and radiator. Attractive feature fireplace with wooden mantle and dual fuel burner. The kitchen boasts fitted wall and base level units with work surfaces over, tiled splash backs, inset 'butler style' sink, under unit plumbing for washing machine, space for range cooker and extractor hood. This lovely family space has been converted from two separate rooms into one open/plan versatile living space. The focal point of the property! With WC, hand wash basin, wooden flooring and radiator. Door to front elevation, wooden flooring, double glazed window to side elevation and radiator. With recently fitted dorma window to rear elevation, further double glazed window to side elevation, carpet, beams to ceiling and radiator. 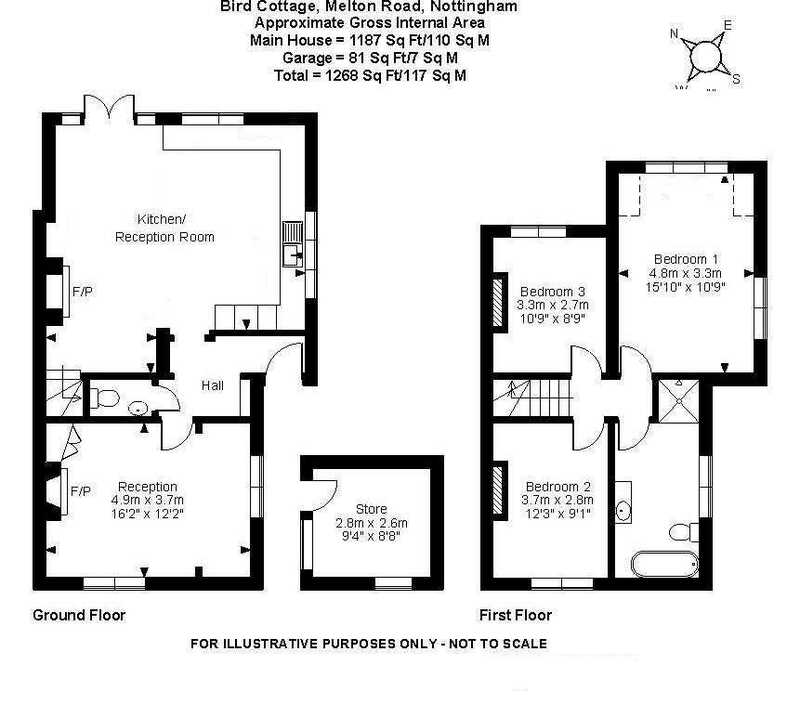 With double glazed window to front elevation, carpets, wrought iron feature fireplace and radiator. With double glazed window to rear elevation, carpets, hatch providing access to the loft, wrought iron feature fireplace and radiator. Outside there is a beautiful rear garden creating a tranquil setting with purpose built outhouse, decked sun terrace and trees. A further enclosed garden is to be enjoyed to the front of the property.